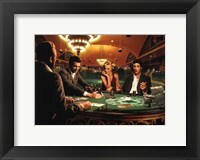 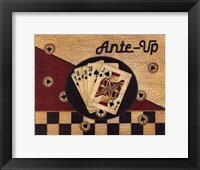 Poker art is a great way to turn a regular game room into the feel of your own little casino. 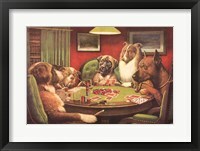 Choosing different pieces such as a scene of people playing cards, poker chips, or even dogs playing poker will liven up the room. 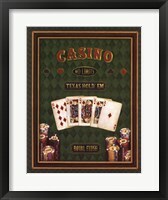 Poker wall art of different games within poker such as black jack or Texas hold ‘em can indicate that you are a master of your craft. 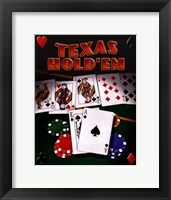 Don’t be afraid to hang different types of poker hands throughout for motivation as we know a great hand is the way to win. 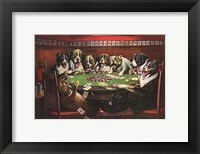 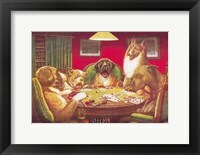 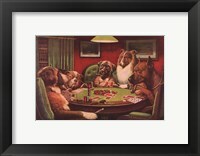 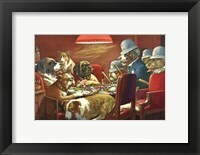 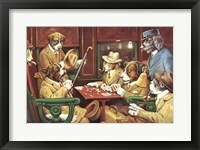 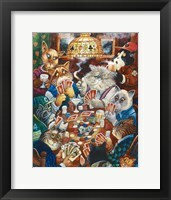 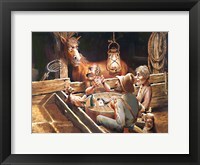 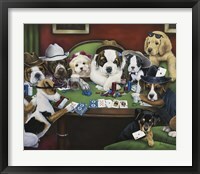 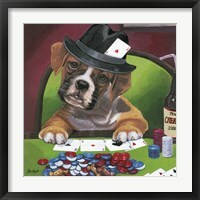 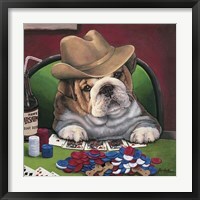 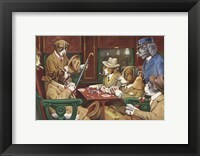 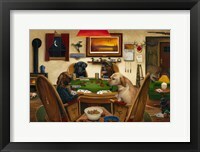 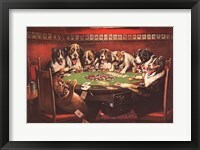 So, if you’re a man with a funny bone and want to express this humor in your game room, try selecting funny poker art. 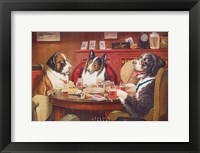 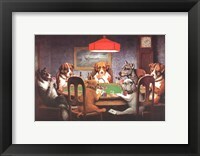 Poker wall art of dogs playing poker, specifically that by Arthur Sarnoff, is a classic example of how you can include some silly scenes to lighten up the mood and your space. 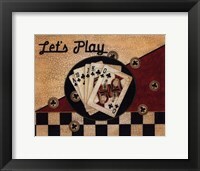 If you decide to go the classic route and want to follow a specific color scheme like green or red we have a lot of prints that showcase that and will give you the true essence of the game. 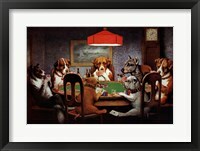 Whether you want instructions on how to play poker or some poker posters featuring specific hands, classic poker art can give your game room a more traditional feel. 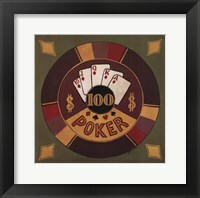 Poker has gained popularity since the beginning of the twentieth century and has gone from being primarily a recreational activity confined to small groups of enthusiasts to a widely popular activity for everyone to enjoy. 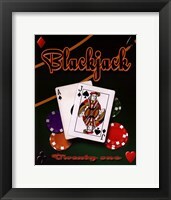 You can show your personality and love for poker with different poker posters that have catchy and funny quotes that will definitely keep everyone in good spirits. 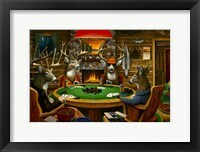 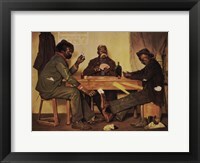 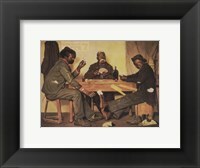 Hanging poker art throughout your game room will put the finishing touches on your special place. 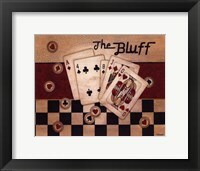 Poker wall art can also transform your game room into a fun escape for family or friends.